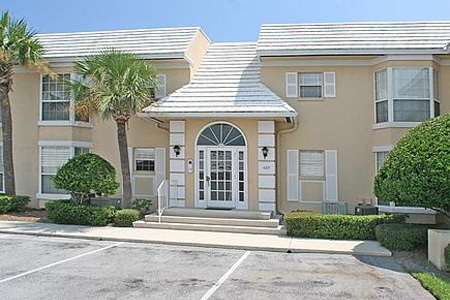 Retreat condominium community in Ponte Vedra Beach, Florida. Retreat is an oceanfront luxury condominium in desirable Ponte Vedra Beach. Discover a perfect private getaway and enjoy the breathtaking views of the Atlantic Ocean. Don't miss your opportunity to live, work, and play near the Beaches. Call me today at (904) 307-8998 for your personal tour of Retreat condo.